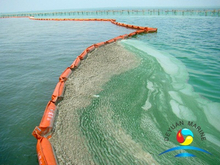 Algae containment boom,also call Debris boom is a floating containment boom that was designed to contain debris, rubbish,aquatic plants, and even small timbers in waterways. 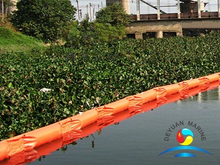 these booms are designed with a top flotation collar and a bottom steel chain that helps to keep the unit in place and in control of your area. 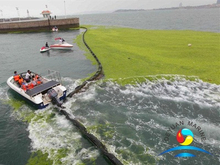 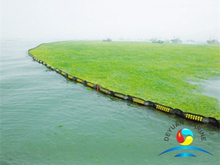 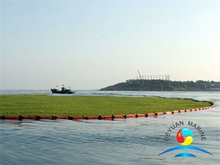 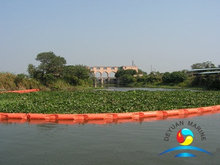 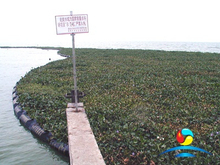 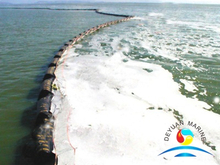 If you are looking for any Algae containment boom,pls donot hesitate to contact us for more details.